I visited beautifulcity Sitges, which is about 40 minutes by train from Barcelona. I will describe how to get there in one of future post. 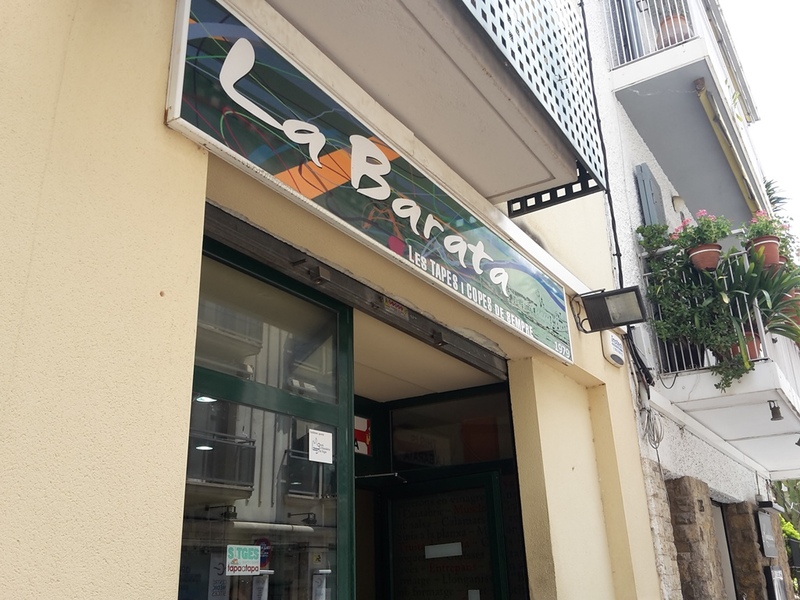 But in Sitges I found place, which was called La Barata. I did not find in by coincedence, but it was mentioned on website visitsitges.com where I looked for information before. Place is located at Carrer d’Espalter, 21, Sitges. You can easily miss it, because it do not look like fancy tourist places around the coast. But people inside were truly locals and I was kind of attraction. So if you want to taste something real Spanish, you should go there for tapas and beer! Tapas looked really good and were really tasty! 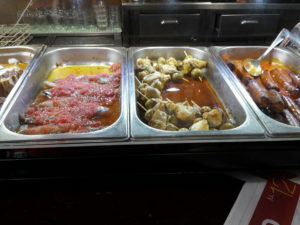 Do you have tips for other tapas place in Sitges? Or have you been there? Please, let us know in comments below. Gracias!